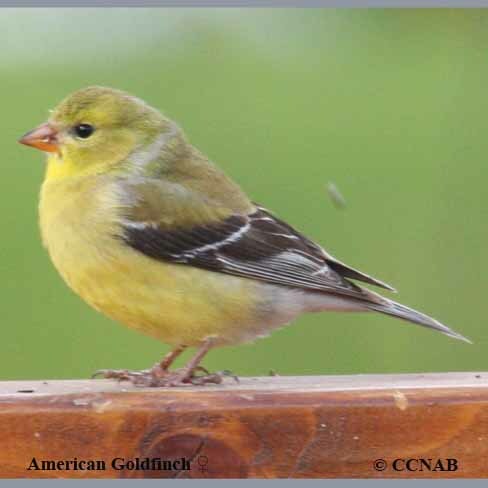 Distribution: The American Goldfinch is often called canary. 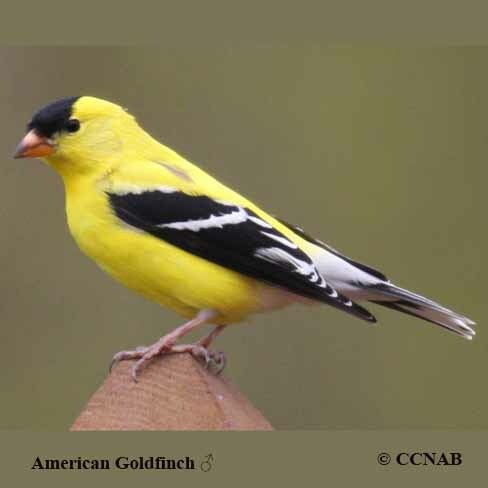 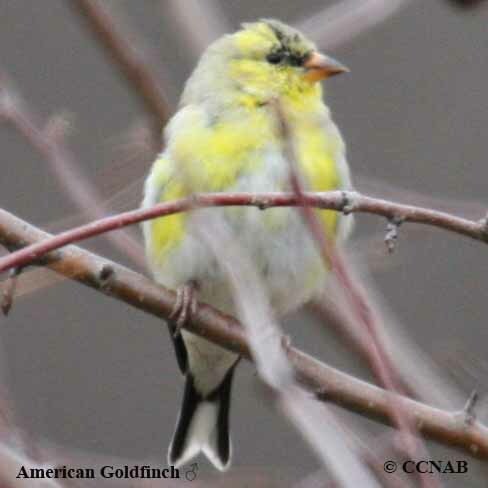 This is the most common goldfinch and is seen over the widest areas of North America than any other goldfinch. 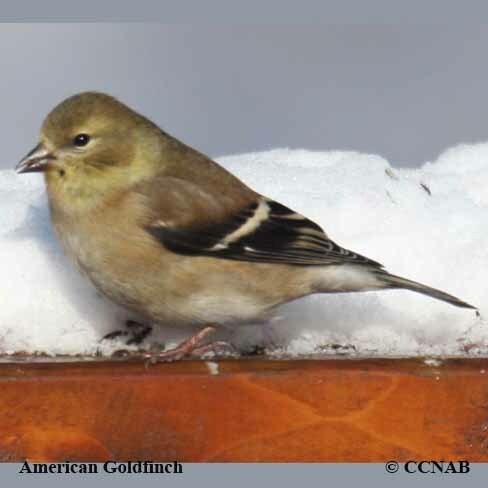 Many of these birds will spend the winter months in Canada and show up at backyard bird feeders. 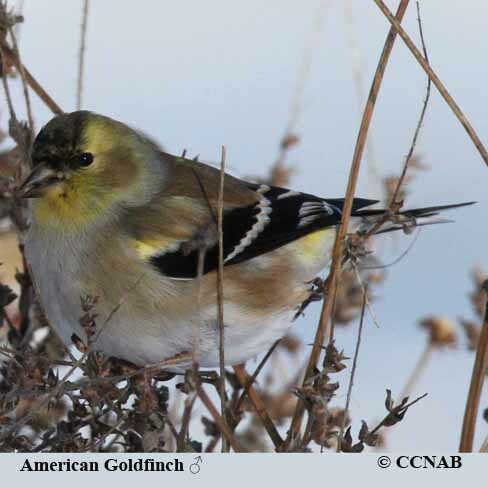 Seen yearly from the southern regions of Newfoundland and Labrador through the lower half of Quebec. 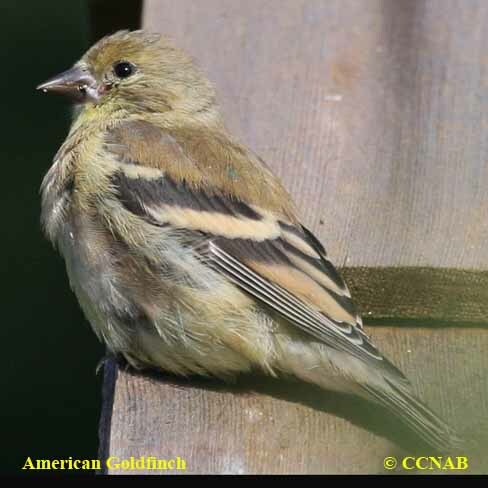 Also seen around the Great Lakes and across the prairies to British Columbia as well as to the base of California and across all the southern states to the southern tip of Florida and up the Atlantic coast to Nova Scotia.